As individual musicians they have already remixed artists such as: Booka Shade, Robot Koch, 2Raumwohnung​, Wankelmut, Lana Del Rey, Metronomy, The DO, etc… and have released on club labels such as Get Physical Music & DIYnamic Music. Verboten Berlin is also part of a multi-cultural collective of musicians, photographers, film directors, visual artists and designers that unapologetically showcase their personal side and desire of Berlin. After the first single “​If I Give It To You​” which featured Australian artist ​Running Touch and a hotly tipped remix-package by the likes of ​Tube & Berger, Fell Reis & Chi Thanh which charted well on the club charts, VERBOTEN BERLIN are set to release their next single “​Opposite Of Sadness​”. Lyrically the song deals with the feeling of loss, missing the relationship we still have in our mind… is someone really ever “gone”? What remains? 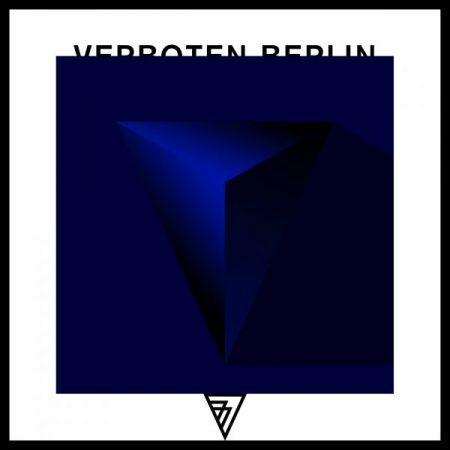 Musically VERBOTEN BERLIN starts out with a relaxed, slow-shuffled house beat, which immediately evokes deepness with acoustic piano blips and a steady sub-bass before the emotive vocals arrive with a vintage re-amped feel in the break. The song then gets interrupted by whirlwind distorted feedback guitars before a mix of weird analogue synths and an old harmonium keep the beat going until the closing where the vocal lines of “​Opposite Of Sadness​” keep alternating harmonically with the instruments while keeping the melancholic overall feel…. This entry was posted	on Monday, March 18th, 2019 at 9:51 am	and is filed under cutTheNoize. You can follow any responses to this entry through the RSS 2.0 feed. You can leave a response, or trackback from your own site.